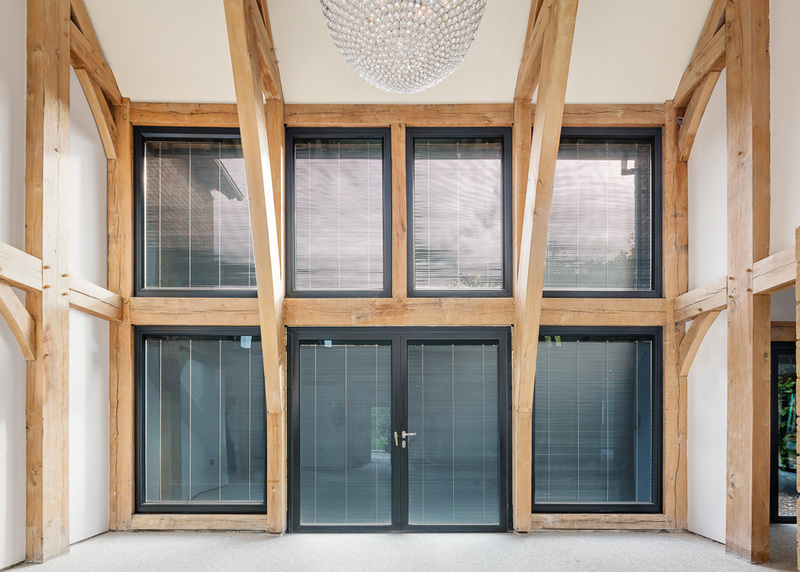 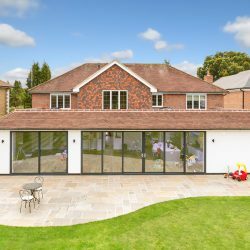 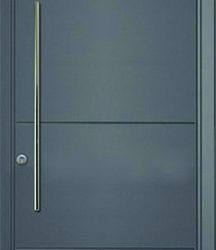 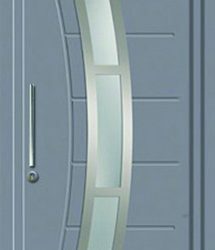 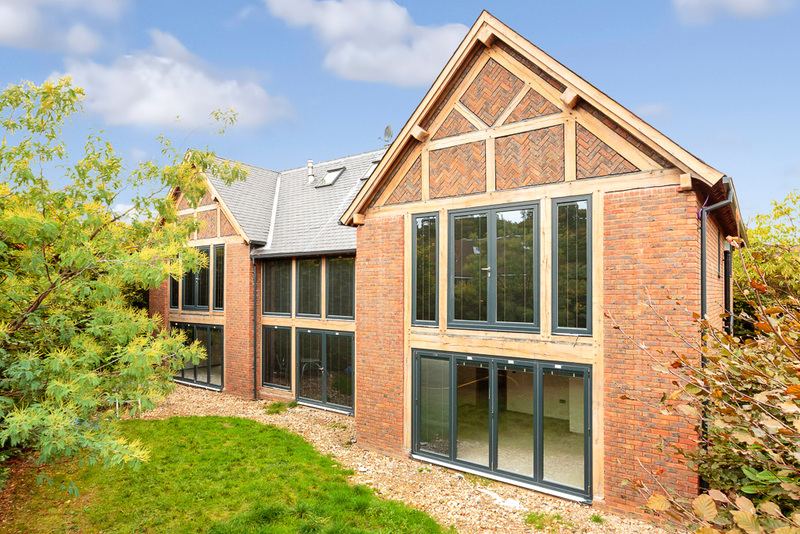 Find the perfect aluminium windows and aluminium doors for your Twickenham property! 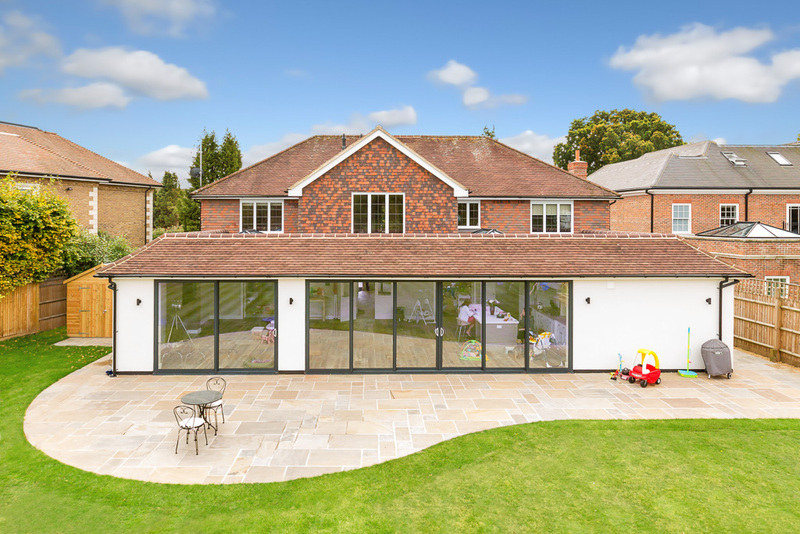 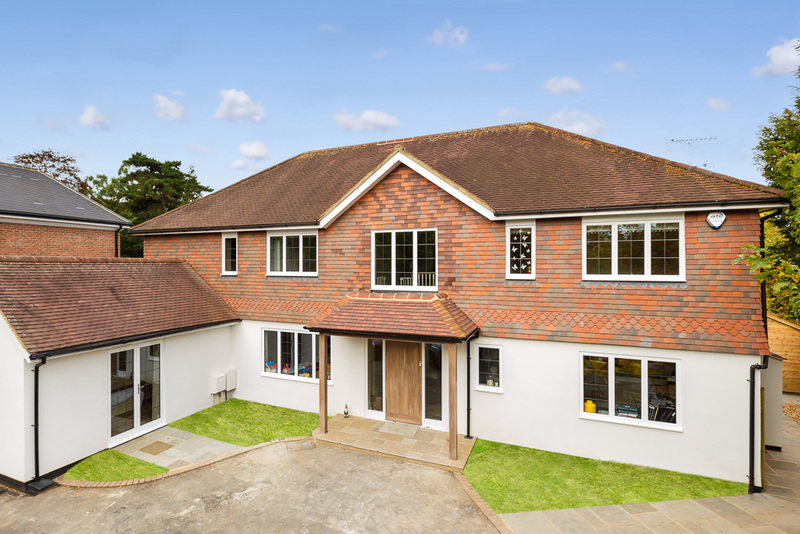 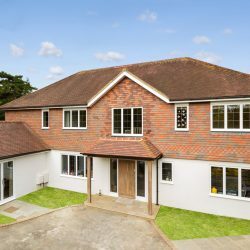 Here at Merton Windows and Doors, we offer end-to-end solutions for all new and replacement windows, doors, roof lanterns, conservatories and porches in Twickenham, Whitton and the surrounding areas. 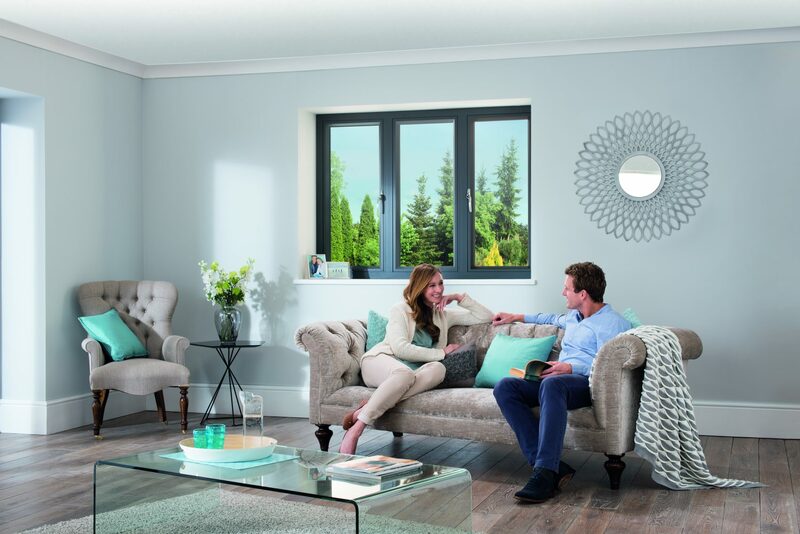 From choosing design and colour, through to installation and beyond, our experienced team will be with you every step of the way. 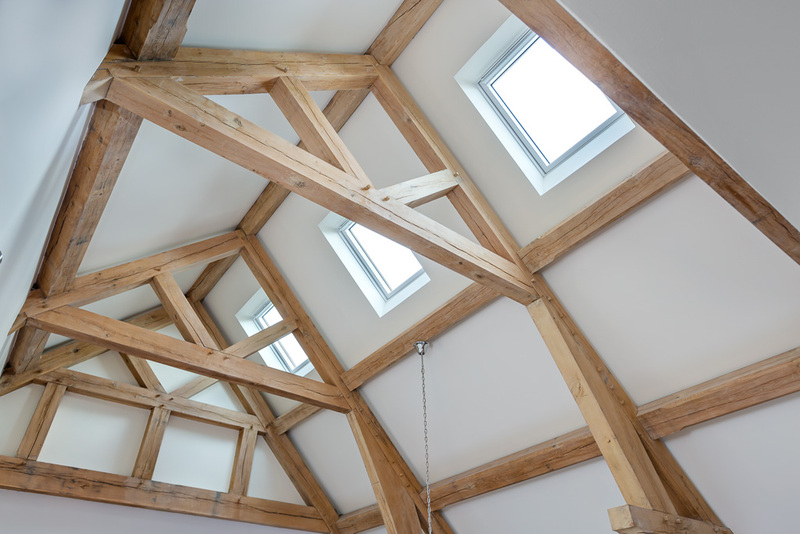 So whether you are looking for a single replacement aluminium window, are interested in aluminium pyramid skylights or simply need a new front door for your house, we can help. 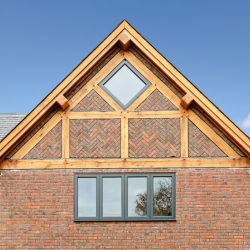 We have a long-standing reputation for providing high-quality products manufactured in the UK to the highest specification. 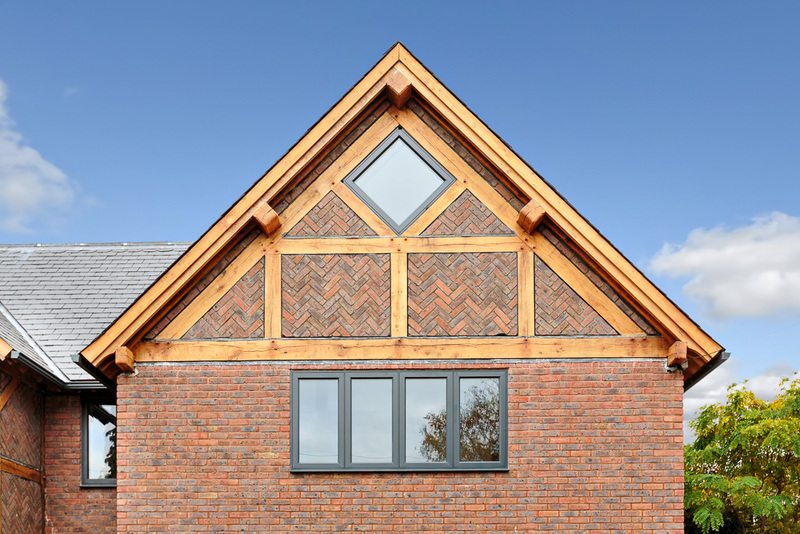 We can assist you in choosing exceptional products, from the likes of Kommerling, Pilkington and Spitfire to ensure you get the best in beautiful design, energy efficiency, security and noise control. 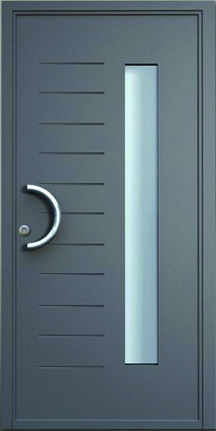 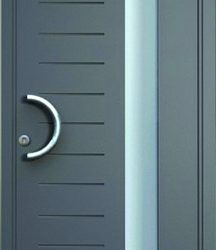 What is more, any product we supply and fit can be made bespoke to your requirements. 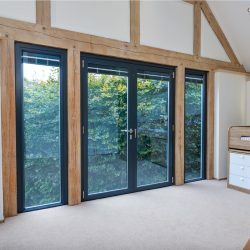 Our team of expert fitters are all trained craftsmen and will provide a friendly and professional service – tidily and with minimal disruption to you. 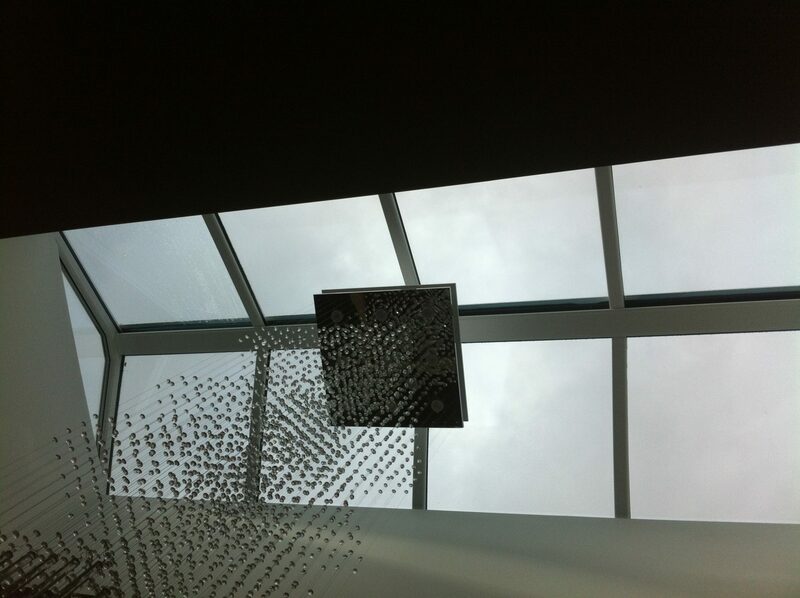 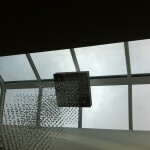 Our attention to detail is why we are one of the leading glazing companies in your area. 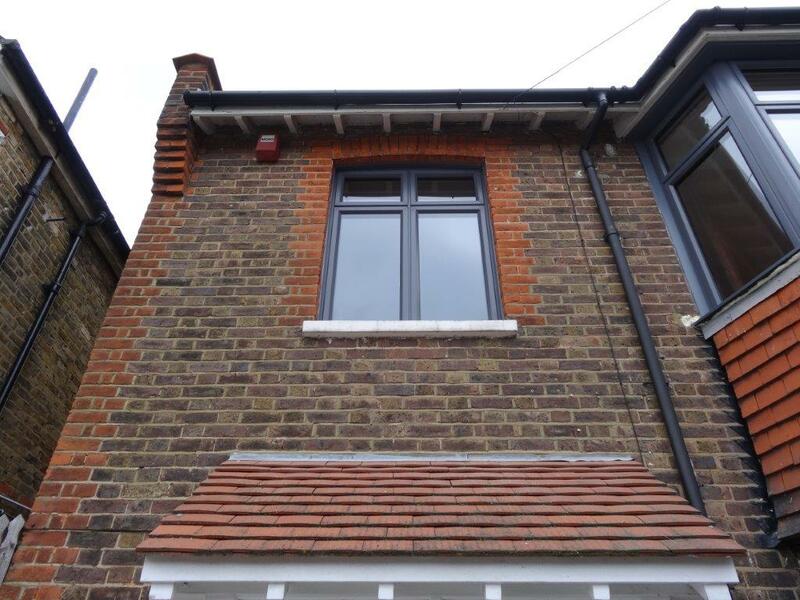 Alongside aluminium windows and doors, we also supply and fit other glazing products and replacement windows in Twickenham. 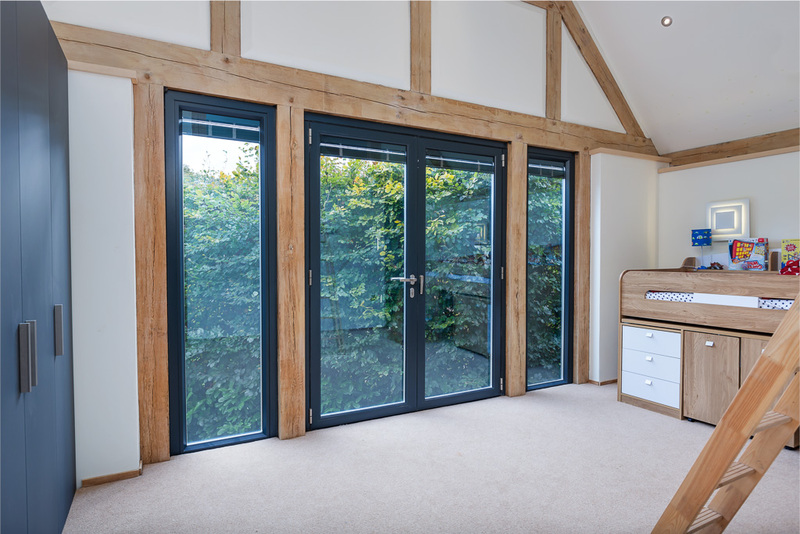 For windows and doors that will impress and a company you can trust, get in touch with our helpful team today. 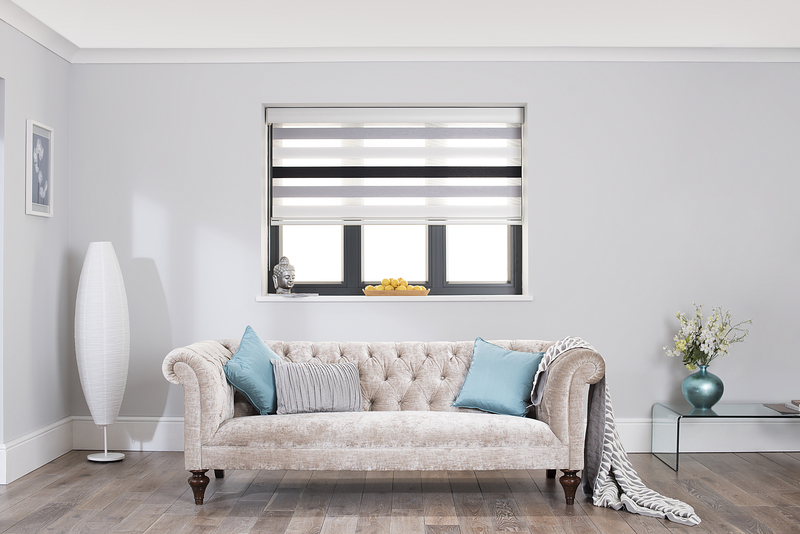 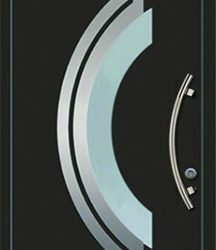 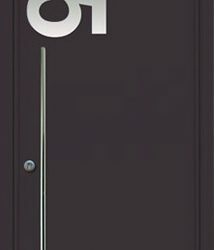 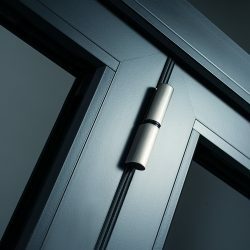 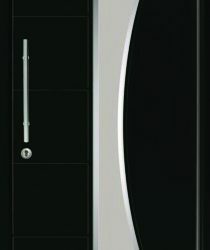 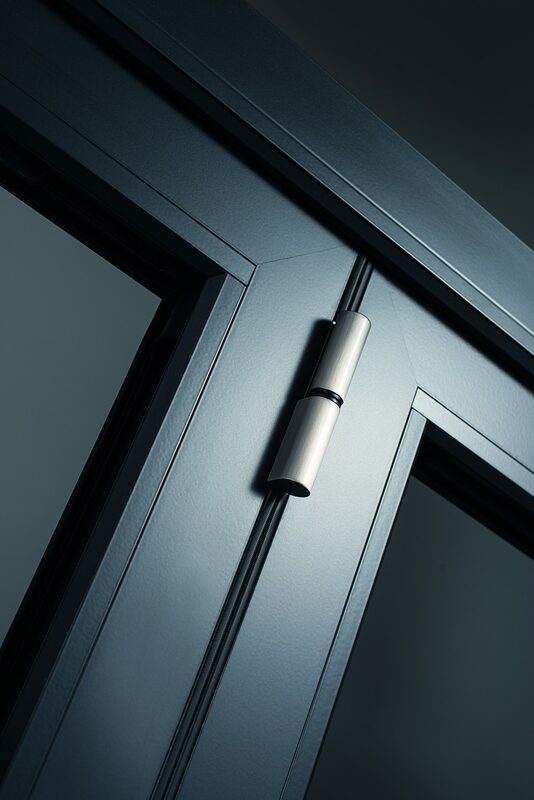 We would be delighted to help and tell you about some of the beautiful windows and doors we can supply and fit. 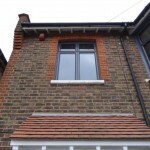 Call us now to arrange a free consultation and quote on 0208 542 2233. 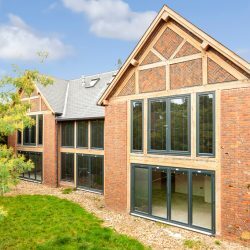 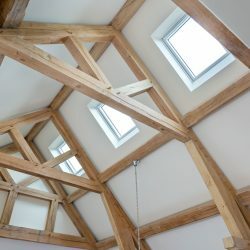 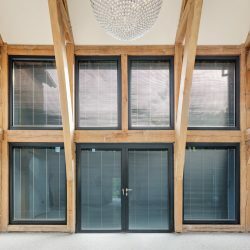 Make skylights, roof lanterns, aluminium windows and doors and Spitfire doors the top of your wish list for your Twickenham home and call us now! 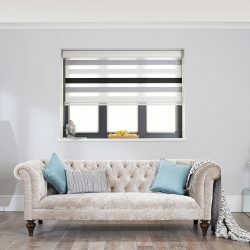 We can be reached on 0208 542 2233, [email protected] or you could fill in an online enquiry form and we will call you back.